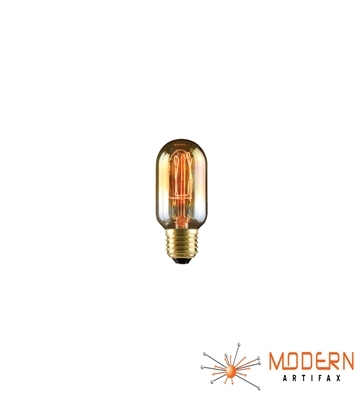 These historical Edison Radio Style Light bulbs are a great accent for any decor. 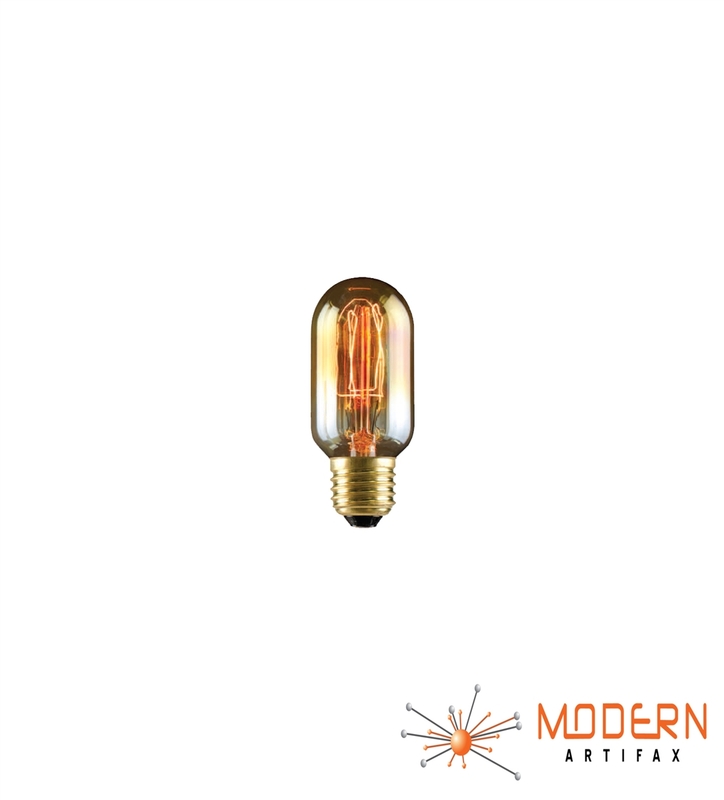 The Tungsten filaments of these bulbs breath out amber warmth that will beautifully complement your room. Edison style light bulbs will add vintage look to any fixture: chandeliers, wall sconces, pendants and more.